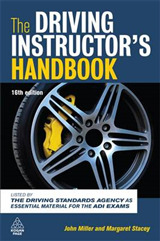 Now in its 18th edition, The Driving Instructor's Handbook is widely recognized in the driver training industry as the authoritative reference guide for both trainee and qualified instructors. 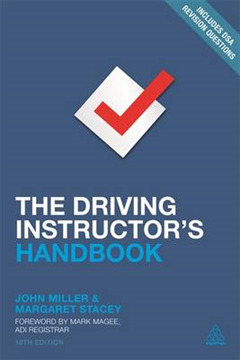 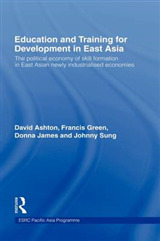 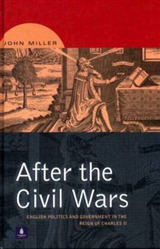 This best-selling text covers every aspect of the profession, from the role itself, to the characteristics needed to do the job effectively through the preparation for the three ADI exams theory and hazard perception, driving ability and instructional ability. 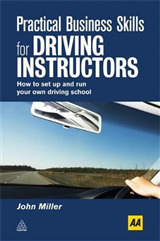 It also includes detailed guidance on issues such as licences, training, teaching and coaching skills, road traffic law and teaching people with disabilities. 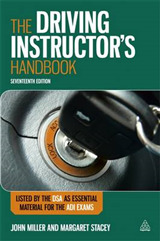 The Handbook is essential reading for anyone involved in the training of drivers and instructors at all levels, and will ensure that new drivers are better able to cope with the increasing demands made on them.